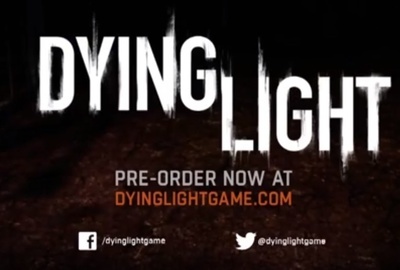 Dying Light is a zombie-themed first-person shooter. It is being developed by Techland and published by Warner Bros. for Windows computers, The PlayStation 4 and the Xbox One. Do you play any games based on a TV series?